This week was very eventful. I celebrated a really Big Birthday.. 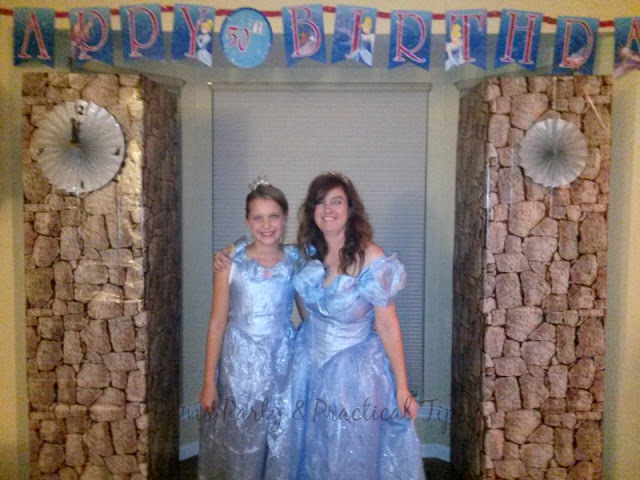 When it is a really big birthday, you get to dress up as Cinderella if you want to. It was also eventful because a good friend of mine died, who had been fighting brain cancer. We were all surprise with how quickly it progressed. Her funeral was Wednesday She is at peace now, and no longer suffering. This week's feature by The Gracious Wife is a no bake dessert that is perfect for Thanksgiving. 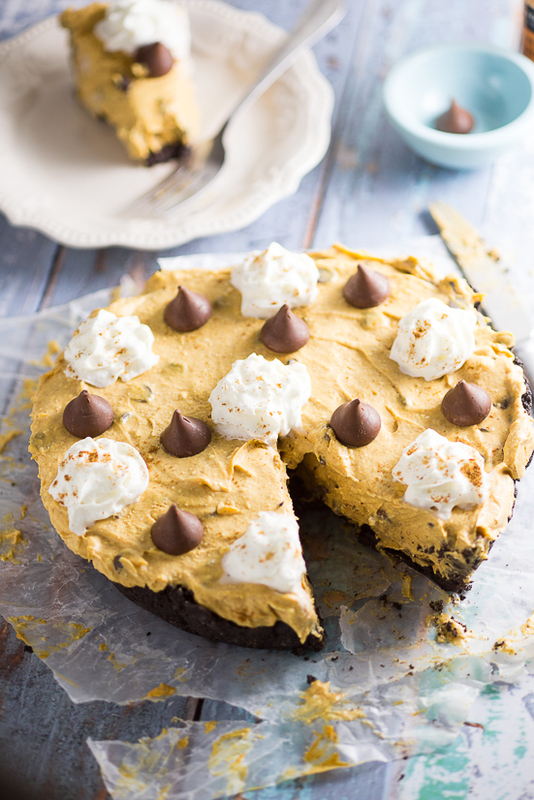 Be sure to stop over to her blog to get the recipe for No Back Pumpkin Chocolate Cheesecake. My co-host Kim also has a post for Thanksgiving. 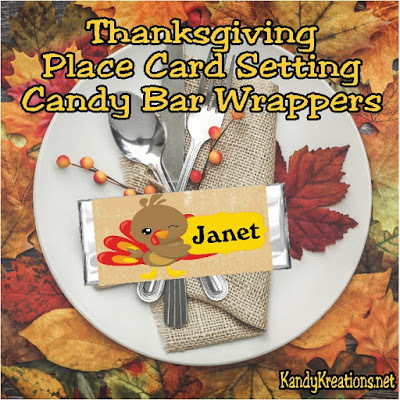 She has a free printable for Thanksgiving Place Card Setting Candy Bar Wrappers. Now it is time for this week's party. You are welcome to share anything that you would like to share. If you are chosen as a Dare to Share feature your post will be featured on the blog and on social media. This party is also seen on Kandy Kreations for double the exposure. Kim also chooses posts to feature on her blog and social media. Happy Birthday! So sorry to hear about your friend. I hope her family can find comfort. Thank you for hosting!